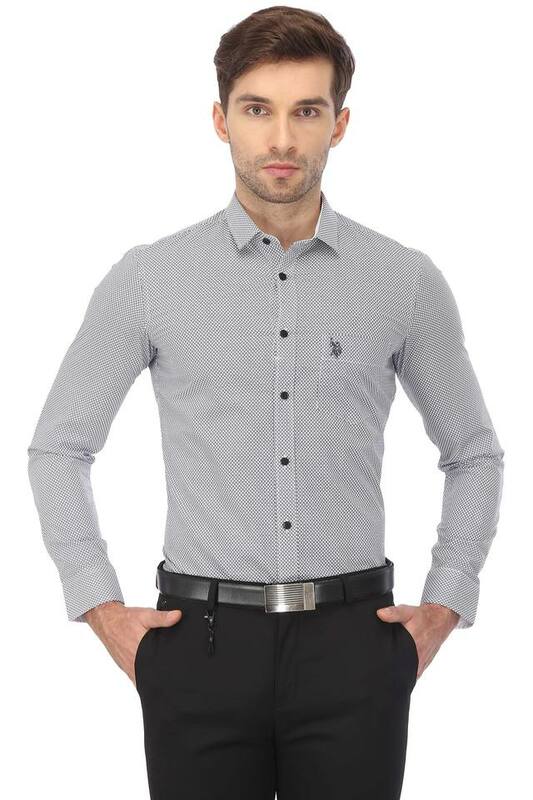 Inspire chic finesse in your formal line-up with this shirt from U.S. Polo Assn. 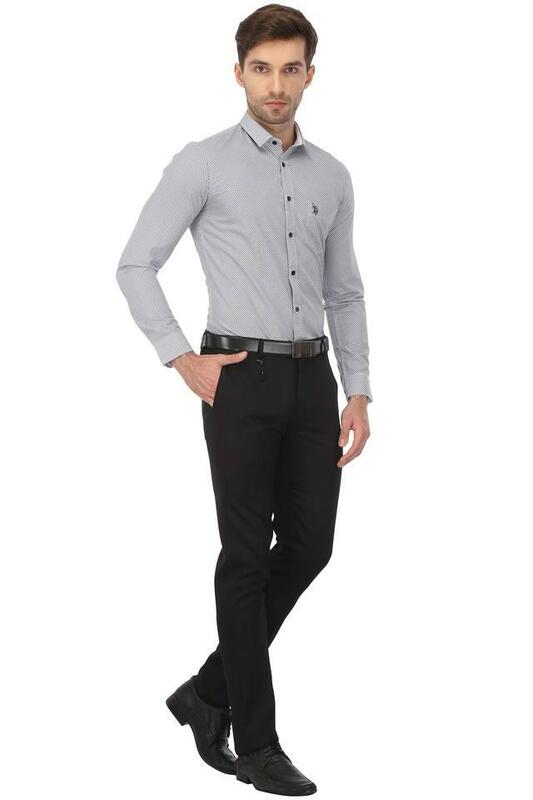 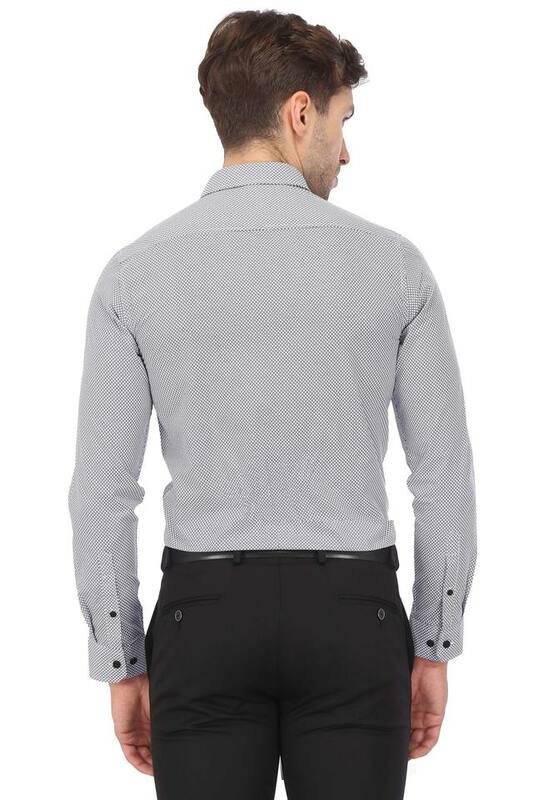 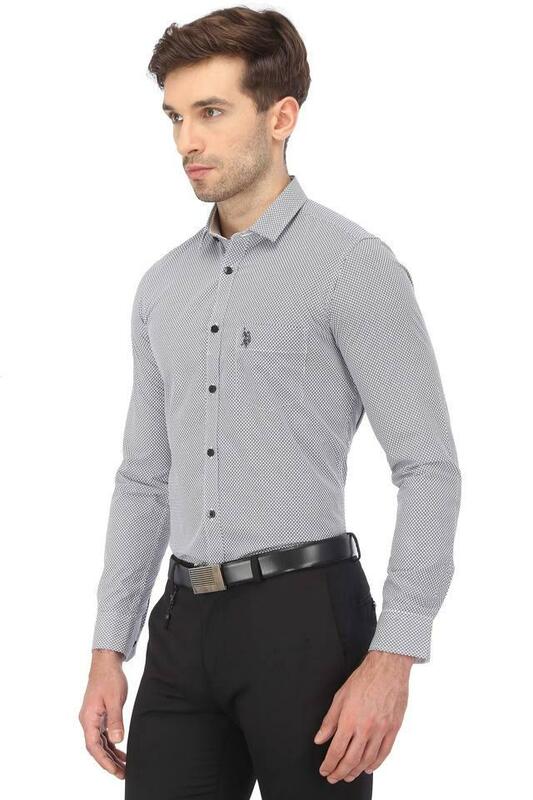 Made of good quality fabric, this shirt will give you day long comfort. This printed pattern shirt will ensure a sturdy design, courtesy its classy full sleeves which imparts a trendy look to it. Be a style icon by wearing this shirt on a day out with friends. It will look good when you team it with a pair of trousers and formal shoes.